Catch the Mythbusters live on stage. 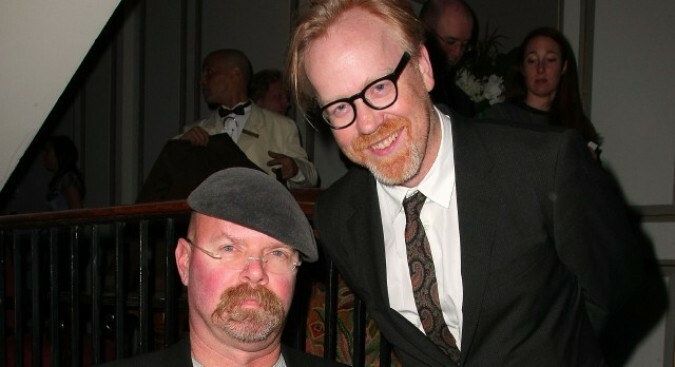 Jamie Hyneman and Adam Savage, hosts of the hugely popular "Mythbusters" show are taking their gig on the road. The duo will be at the Golden Gate Theatre on Sunday Jan. 8 at 7pm. The promises lots of crowd participation, on-stage experiments, and behind-the-scenes stories. The tour will be headed out on the road for 28 days, all across North America. Venues Today talked to the show's producer, Lee Marshall who said folks can expect a "surprise at the beginning that resembles an explosion." He went on to say, "Our insurance won't allow us to blow everything up on a nightly basis." Grab your tickets at the SHN website.